Caroline’ and Lars’ top tips. Looking for a small, friendly, well-organised guest house where you can relax and feel at home? You’ve come to the right place! Located in Somerset West, a peaceful area just 30 minutes’ drive away from Cape Town International Airport, the Hottentots Mountain View welcomes visitors from all over the world and from all walks and phases of life. Whether you’re alone adventurer, retired couple, or a family, this is a great place to stay. With space for a maximum of 10 guests, we offer a truly personal service and do our best to ensure everyone enjoys their visit to the full. The Hottentots Mountain View Guest House is aptly named. Situated at the foot of the Helderberg Mountain, with fantastic views over the famous Hottentots Holland Mountain range and nature reserve, this spot is hard to beat. 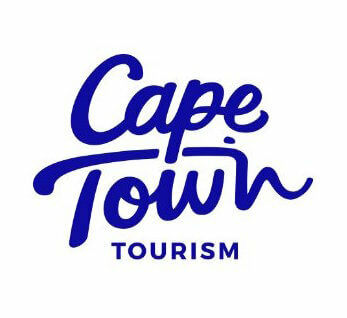 Close to many sites of interest – including Cape point, Cape Town, the Garden route, Hermanus and Stellanbosch – it’s also an excellent base from which to explore the whole Cape area.